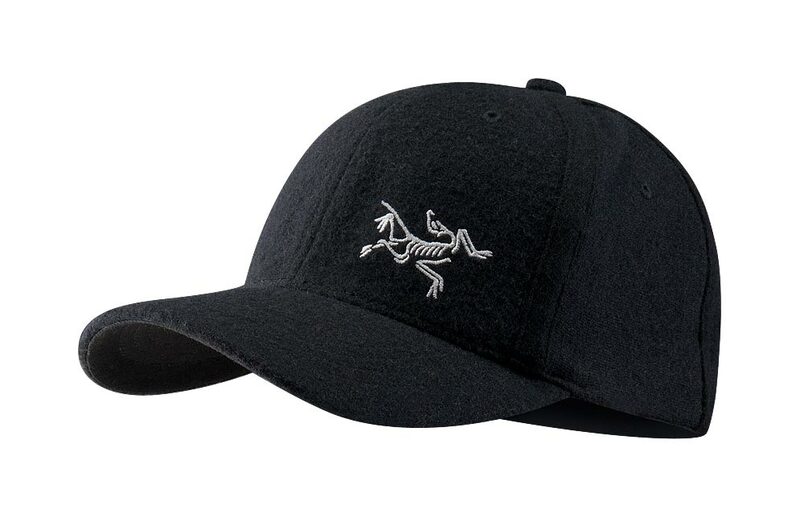 Arcteryx Black Wool Bird Cap | Arc'teryx Accessories Online Sale! A low-profile cap with small embroidered bird logo on the front. Embroidered logo Wool/Acrylic blend Surface clean only. Very light weight but still warm. Nice jacket ! This jacket is a great value. I bought it specifically for Iceland as an outer shell and it surpassed my expectations. It was both wind and waterproof. The wind proof came in handy as there were 30 mph winds with gusts up to 70 mph. I brought 3 rain jackets with me and this one was my favorite since it's wind and water proof she dried very quickly. The red is also a flattering and bright color. For reference I am 5'3 145 pounds and used a small. In my attached images I was able to wear a fleece jacket underneath for warmth.